Fuel cells are electrochemical devices that produce electricity and heat from a fuel (often hydrogen) and oxygen. Unlike conventional engines, they do this without burning the fuel and are therefore generally cleaner and more efficient. Fuel cells have various advantages compared to conventional power sources, such as internal combustion engines or batteries. A fuel cell is like a battery in that it generates electricity from an electrochemical reaction. Fuel cells can be categorized into three broad areas: portable power generation, stationary power generation, and power for transportation. This section covers a wide variety of subjects on fuel cells and hydrogen. We strive to publish the latest industry insights through our platform. 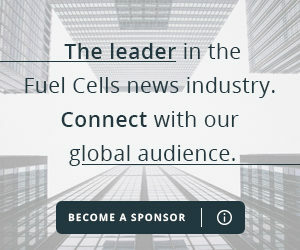 Fuel cells can eliminate pollution caused by burning fossil fuels; for hydrogen fuel cells, their only by-product is water. 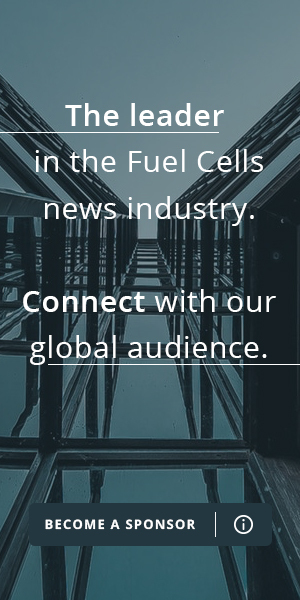 For the answers to the most common questions regarding fuel cells, please see our list of frequently asked questions.